As we reflect on the increasing poverty and hunger, the rapidly spreading hatred and violence within as well as between countries, and the frightening buildup of nuclear weapons systems, we come to realize that our world has embarked on a suicidal journey (11). Into this world, Jesus has come to be and proclaim light. As I become more aware of the violence of human trafficking, racism, and some many crimes against the most vulnerable in our society, I commit to the fight for justice and my soul grows weary. Like never before, I am also fighting for hope, committing to express gratitude to God in spite of, and pressing for joy. This is my daily struggle in these troubling times. 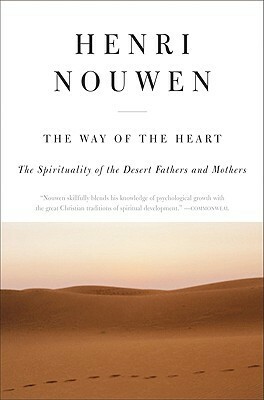 For leaders in this struggle, Nouwen asks us to turn our attention to the desert mothers and fathers. “The Desert Fathers, who lived in the Egyptian desert during the fourth and fifth centuries, can offer us a very important perspective on our life as ministers living at the end of the twentieth century. The Desert Fathers—and there were Mothers too—were Christians who searched for a new form of martyrdom.” I believe they still offer us perspective today. Yes, as believers in Christ, we are all called to martyrdom. We are called to lay down our lives for the sake of the gospel we proclaim and for the sake of our sisters and brothers. The violent murderous attacks of ISIS lets us know that Christians—men and women, boys and girls—are giving up their lives all over the world for the sake of this gospel. Solitude is the furnace in which this transformation takes place…It reveals that it is from this transformed or converted self that real ministry flows (20). We live in a compulsive world where “the two main enemies of the spiritual life [are] anger and greed.” With all the talk about the -isms of race, gender, class, and the like, with discussions about power and privilege, the rich and the impoverished, it is quite easy to see the sin of American greed which is often valued above the lives of real people. With everyone—the loving and the wicked, the educated and the ignorant, the young and the old—being able to express themselves freely via the internet, we fall into the trap of needing to be seen or heard, and sharing our opinion on every topic. In this environment and with these realities, it is easy to become angry about the insensitivities of others. “Thus greed and anger are the brother and sister of a false self fabricated by the social compulsions of an unredeemed world.” In our greed and in our anger, we are prone to wonder. We are all guilty. We sin. To this temptation, God enters to affirm our identity in him. Like Jesus in his spiritual battle with Satan, we must draw away to the wilderness. It is there where “we gather new strength to continue the ongoing competition in life.” It is in solitude where we are truly transformed, and we emerge empowered by the Holy Spirit to act justly, love mercy, and walk humbly with our God (Micah 6:8). Purpose: “We enter into solitude first of all to meet our Lord and to be with him and him alone.” Solitude brings us to a place of purification and transformation so we can have genuine compassion when ministering to others. “Thus in and through solitude we do not move away from people. 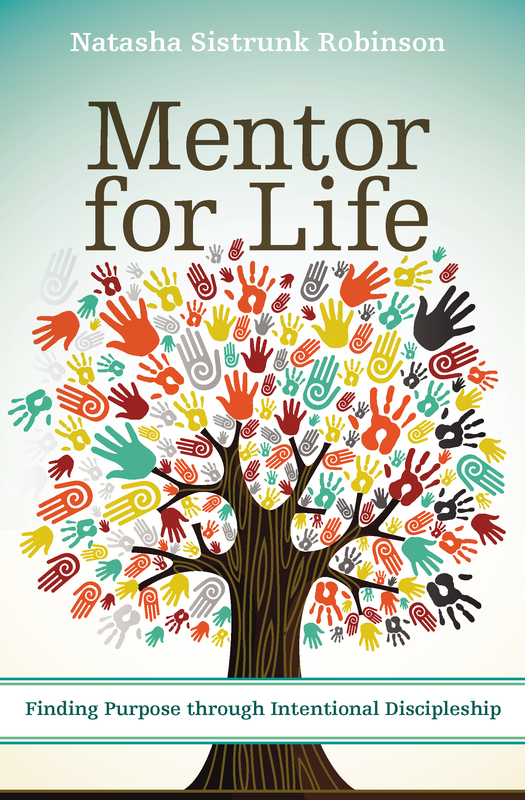 On the contrary, we move closer to them through compassionate ministry.” This is my prayer: Make me more compassionate. Make us a compassionate people, oh Lord. Silence is the way to make solitude a reality (43). In our discernment and in our discretion, we must consider the intentions and motivation behind our words. 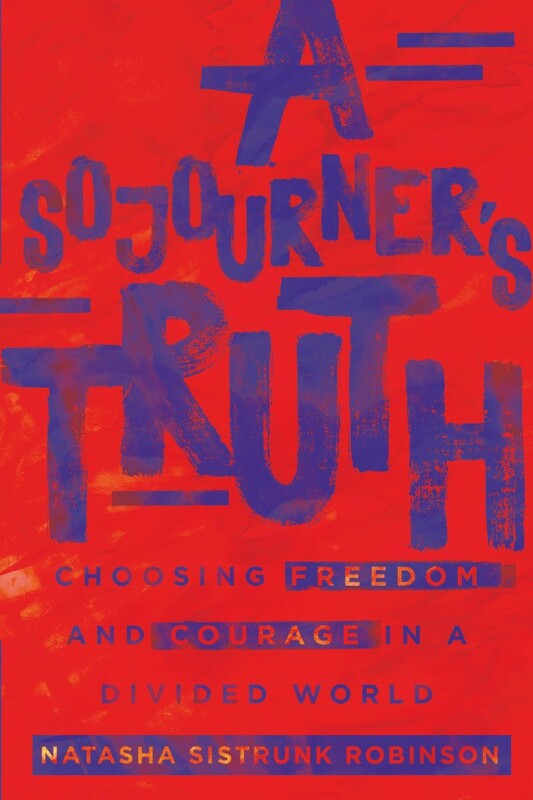 Nouwen asks us to consider that “Sometimes it seems that our many words are more an expression of our doubt than of our faith. It is as if we are not sure that God’s Spirit can touch the hearts of people: we have to help him out and, with many words, convince others of his power. But it is precisely this wordy unbelief that quenches the fire [life of the Holy Spirit within us].” We are to guard against the temptation of using too many words (56). Purpose: “A word with power is a word that comes out of silence. A word that bears fruit is a word that emerges from the silence and returns to it. It is a word that reminds us of the silence from which it comes and leads us back to that silence.” This is my prayer: Quiet me, oh Lord. Give me quietness of the mouth and quietness of the heart (64). Make me your hospitable servant. The prayer of the heart is nurtured by short, simply prayers. The prayer of the heart is unceasing. The prayer of the hart is all-inclusive (80). Solitude shows us the way to let our behavior be shaped not by the compulsions of the world but by our new mind, the mind of Christ. Silence prevents us from being suffocated by our wordy world and teaches us to speak the Word of God. Finally, unceasing prayer gives solitude and silence their real meaning. In unceasing prayer, we descend with the mind into the heart. Thus, we enter through our heart into the heart of God, who embraces all of history with his eternally creative and recreative love…Solitude, silence, and prayer allow us to save ourselves and others from the shipwreck of our self-destructive society. The temptation is to go mad with those who are mad and to go around yelling and screaming, telling everyone where to go, what to do, and how to behave. The temptations is to become so involved in the agonies and ecstasies of the last days that we will drown together with those we are trying to save (92). May it not be so with me, and may it not be so with you. Let us continuously offer up our prayers from places of solitude and silence now. thank you for sharing such an interesting confluence of ancient practices and current realities. May the peace of Christ rule your heart.